The broad curved form of the simple front grill transmits clear sound over distance, offering an air of reliability with its solid construction. In a leading role as on stage, the unified feel of the DSR series when viewed as a group conveys a strength that is both cohesive and restrained. The front grill, side handle frames, and rear panel all share the same curved accents. 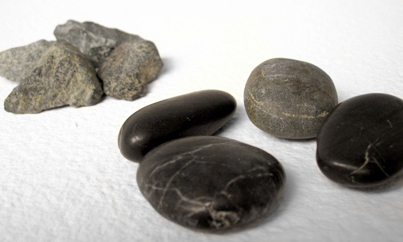 As befits a true tool for professionals, the design features a lean, almost minimalist form. 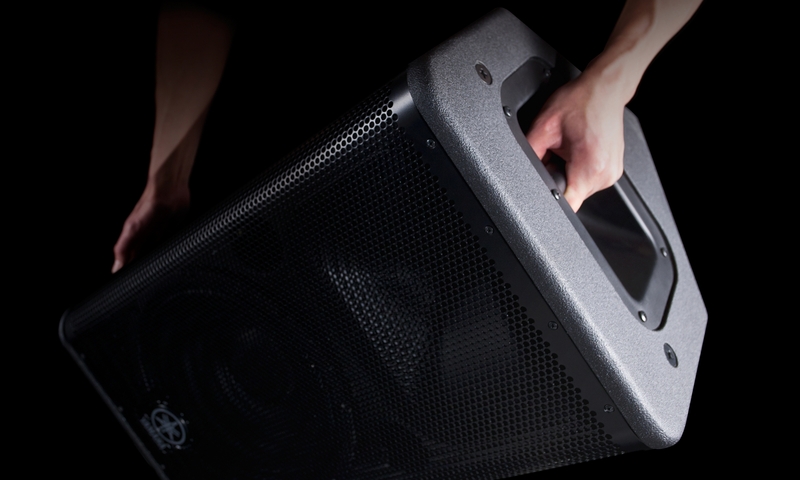 Portability is essential to PA equipment, as it is often installed and removed many times. The straightforward construction of the metal handles and solidity of the wooden body give a bold, firm impression, capable of withstanding the rigors of a tough working environment. A hint of everyday Africa. 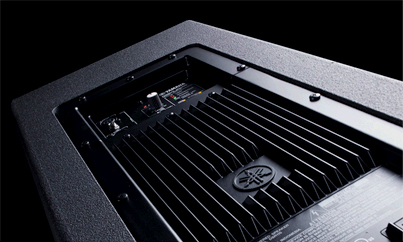 The DSR series is a new powered speaker for use in PA applications, featuring a high-output internal power amplifier and advanced digital signal processor. 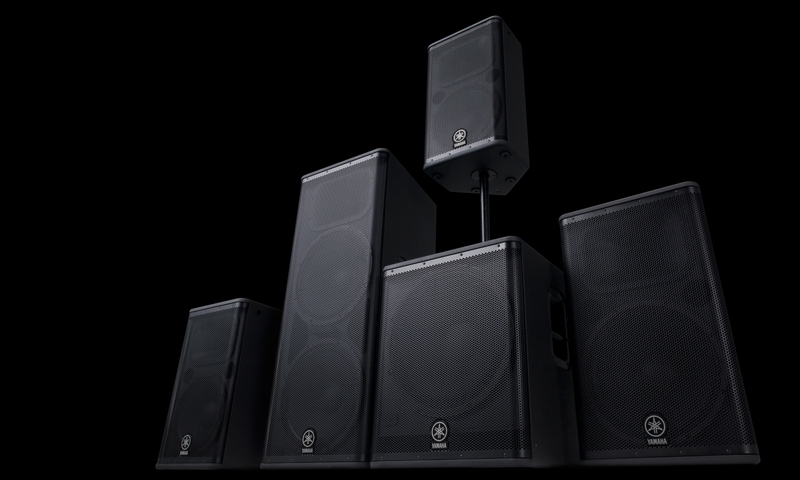 In our attempt to give life to the series’ concept of "high sound quality and high output," we faced with a request from the development engineers that the product be "gutsy, with a solid feel." They wanted speakers that looked as if they would sound good to professionals. 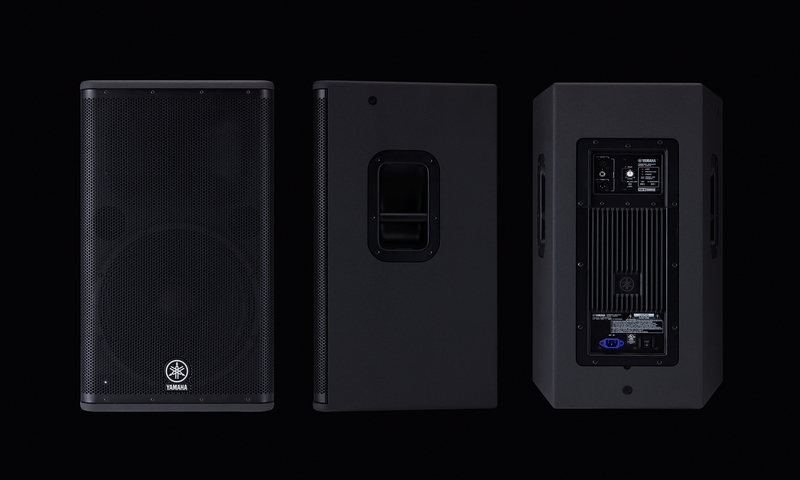 DSR speakers are intended for use by audio engineers rather than the general public, and as such, we tried to focus our design on the needs of the workplace rather than on our intuition as designers. We chose wood for the cabinets of the speaker bodies because of its excellent sound characteristics. Although we considered adding a more pliable substance to the exterior to make it easier to mold, doing so would have made the construction more complex and possibly detracted from the final coloration. As such, we opted for a design with simple format that would exude strength, and here, everyday African implements provided a hint for the final design. The DSR series boasts western precision and subtlety, combined with strong, bulky edging. With this design we chose "broad curves" as a key phrase that could summarize the essence of this shape with its hidden warmth. The area that benefitted most from this concept was the hatched surface on the front. The broad curve in this area emphasizes the vertical form of the speaker. With its tight, firmly molded silhouette, the DSR projects a tough, solid image, and I believe that in this design we have achieved an easygoing feel. 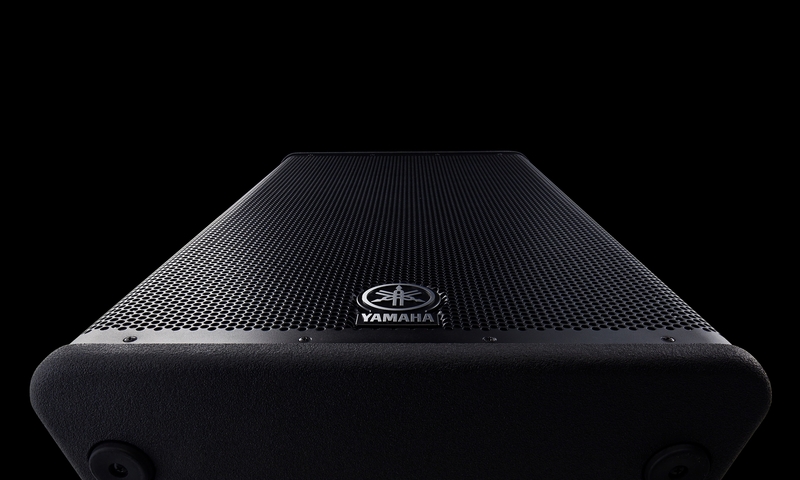 The grill surface is curved to both the left and the right, offering a wider aperture than in previous models and contributing to an acoustic design with superb sound cutoff. Moreover, to match the "rhythm" and curves of the speaker front, the border of the side handle frame and the planar surfaces of the rear also feature the design’s signature curvature.